TV Broadcasting - Screenway Media can produce content that meets current HD Broadcasting Standards. We create and procude film for TV Advertising & Programme Content production. Internet Advertising - Encapsulate your sales, marketing and promotional message into one package, which will be available 24 hours a day, and can be viewed by your clients long after office hours. Video Presentation - Have you to make a presentation to clients or colleagues? Screenway Media Film's are high impact, professional, and cost effective. Target your companies aims & objectives quickly and effectively, helping you achieve results. 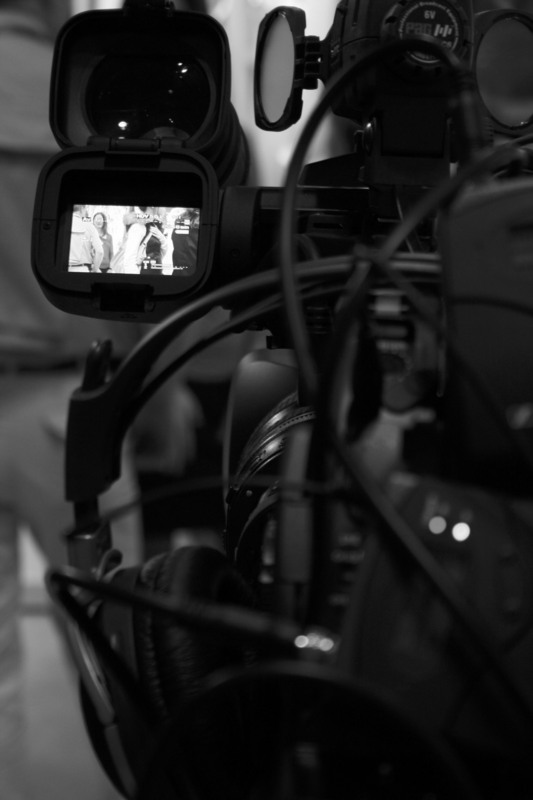 Presenter/Actor Showreel - Present your previous work, or have Screenway Media produce fresh material for you. Music Video - Showcase your talent with a professional video production. Product Sales - Video sells and brings your products to life no matter how small or large they may be. Equip your Sales Staff with powerful selling tools they can show clients from a laptop or a DVD player.